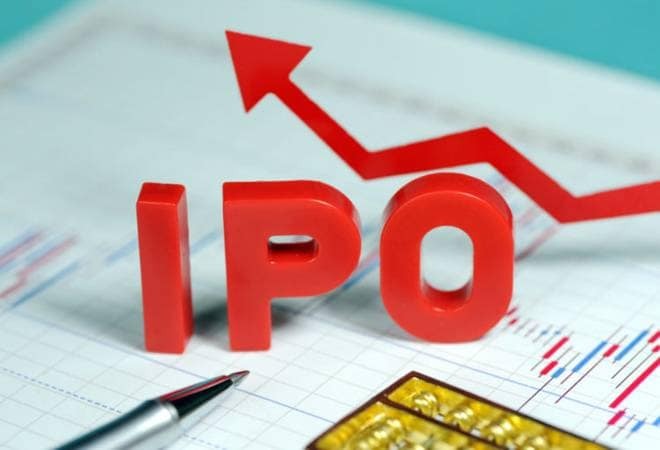 While IRCTC IPO could fetch about Rs 500 crore, the public offering of IRCTC could garner close to Rs 1,000 crore to the government. In April 2017, the Cabinet Committee on Economic Affairs had approved the listing of five railway companies -- IRCON international, RITES, RVNL, IRFC and IRCTC. Out of these five, IRCON international and RITES were listed in 2018-19.